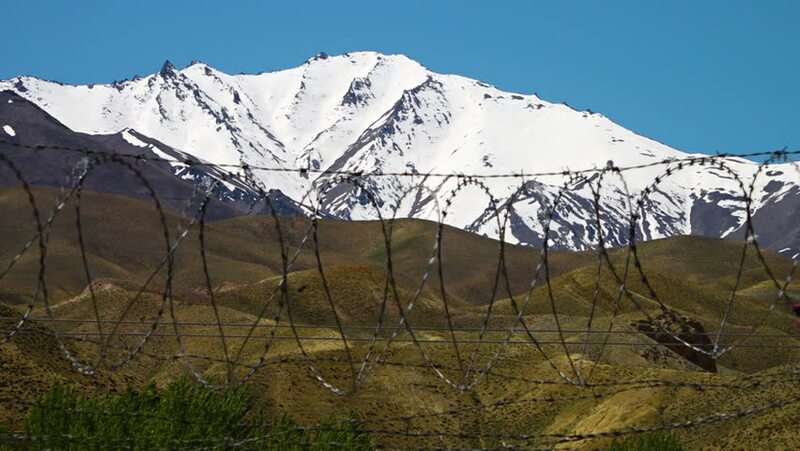 A steady shot of barbed wires while a beautiful snowy mountain is in the background. hd00:10Satellite dish on the Ama Dablam background. Nepal. hd00:05Static shot of ski lift cables at Mt. Timpanogos, UT.